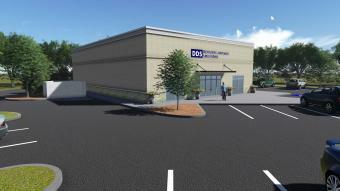 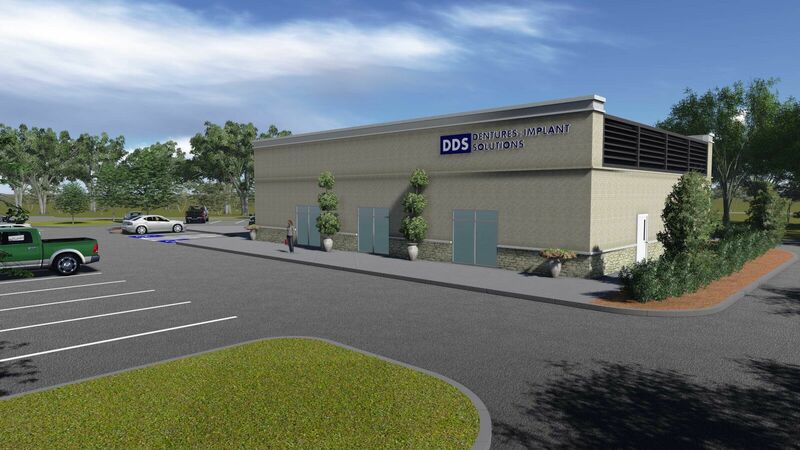 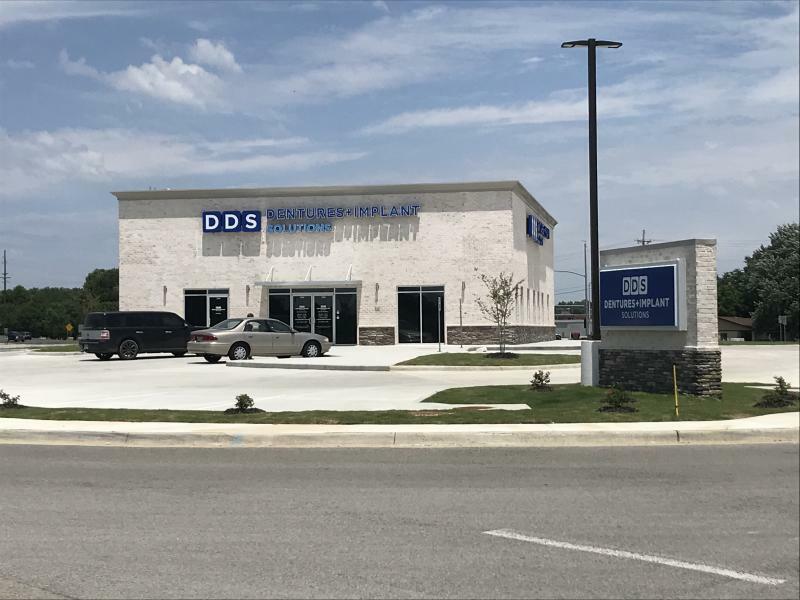 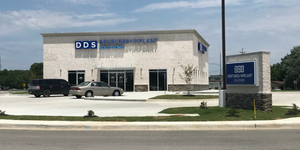 We are pleased to announce the pending construction of a new building for DDS Dentures + Implant Solutions coming this fall in Jonesboro. 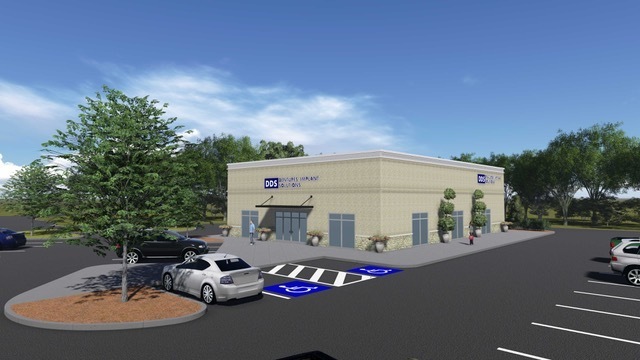 The building will be at the new Walmart Neighborhood Market development located at the intersection of Harrisburg Rd and Parker Road just off I-555. We will be sharing photos of the development as we progress.